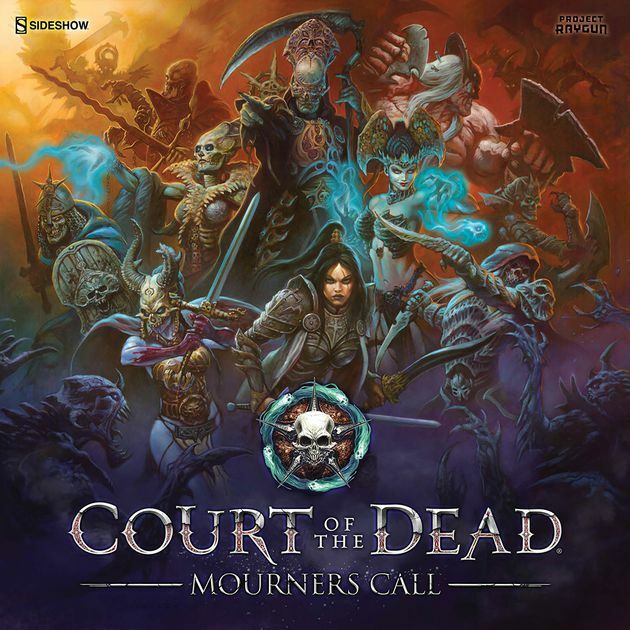 The team at Project Raygun currently has a campaign on Kickstarter called Court of the Dead: Mourners Call. This is more than your average tabletop game and promises to deliver an immersive in-world experience of the Underworld, using detailed cards and ornate miniatures. The starting goal for this campaign was $75,000 and at the time of this post it has raised over $351,000 with 4000 backers. What is even more impressive is it was fully funded in only 5 hours of it going live! The buy in for this game is $90 dollars and includes all the Stretch Goals and Kickstarter Exclusives. Looking at the campaign you can see the buy in is worth it by how much detail and love is being put into the artwork and miniatures! This is a description straight from their Kickstarter campaign. 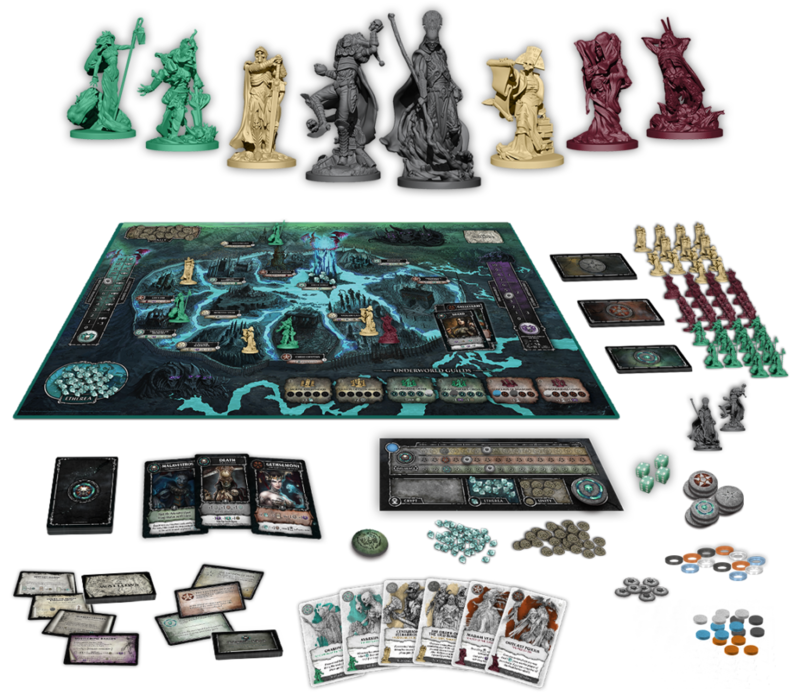 “Court of the Dead: Mourners Call is a 2-5 player, highly competitive board game that calls upon players to balance cooperative needs against their own ulterior motives. There are many paths to uniting the Underworld, but only one Mourner will realize his or her vision. The player who wields his or her power and faction influence the best will gain the most points to win. So do you have the cunning to balance working with your fellow mourners and achieving your true motive of being the one true ruler of the Underworld? Game – A Burning Desire for Dragons Game – E3 2018 – Stranded on the edge of death at E3 2018!